We are proud to share that 90% of past clients choose to re-book with us for a second... or even a third party! At "One-Of-A-Kind Children's Parties" we believe that no one child is exactly alike and we take pride in ensuring that every party we facilitate reflects who your child is and compliments his or her personality, age and interests! 2-12! Boys and girls are welcome at all of our parties. 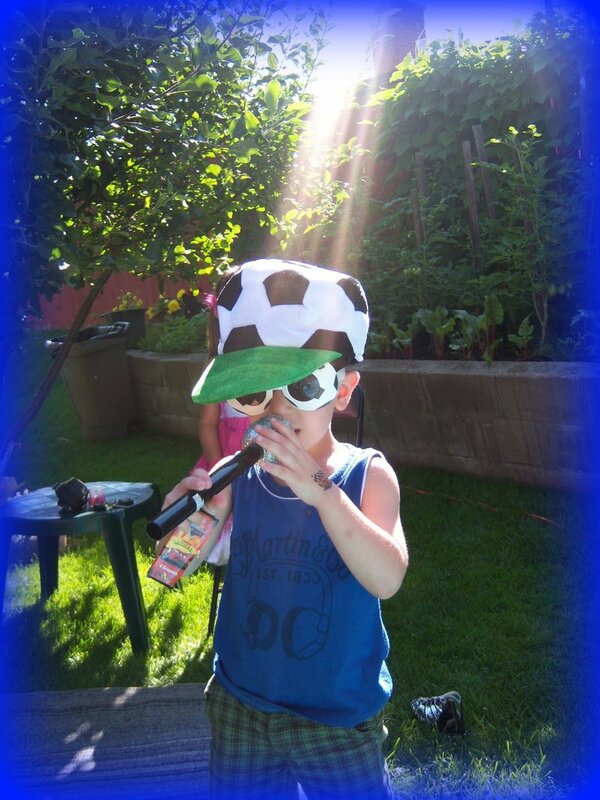 With mixed parties, we incorporate games, activities & dress up options both boys & girls would enjoy! Please contact us for further information regarding these party themes. W are committed to providing unique and highly entertaining party experiences that are organized, professional and engaging! 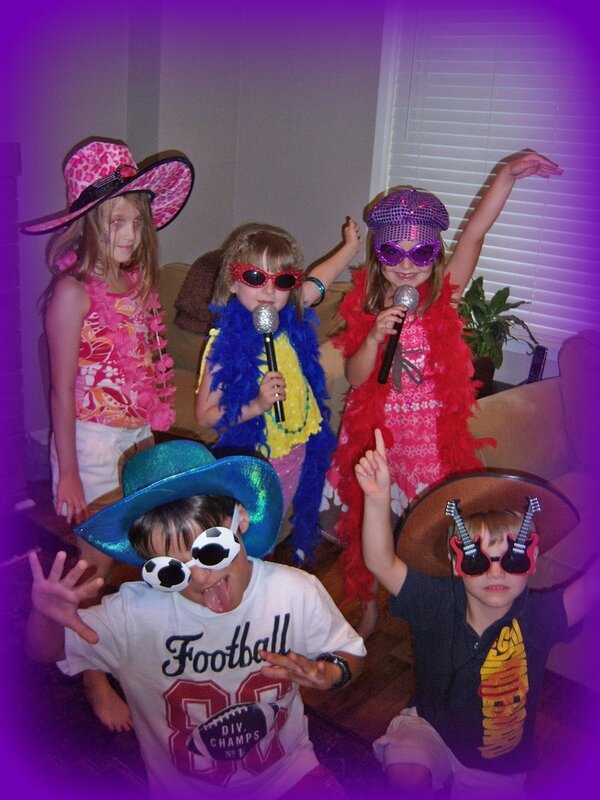 We will personalize our approach to make your child's party as unique as he or she is! We guarantee our dedication and passion for children will be reflected in all of our parties and we strive to create a positive environment that promotes respect and confidence! One-Of-A-Kind Children's Parties has the skills, knowledge and professional experience facilitating parties for children with special needs. We work closely with you to adapt any of our parties to your child's specific strengths, interests and skills and we incorporate any necessary accommodations such as visual aids, simple sign language and sensory strategies to ensure your child's party is a success. 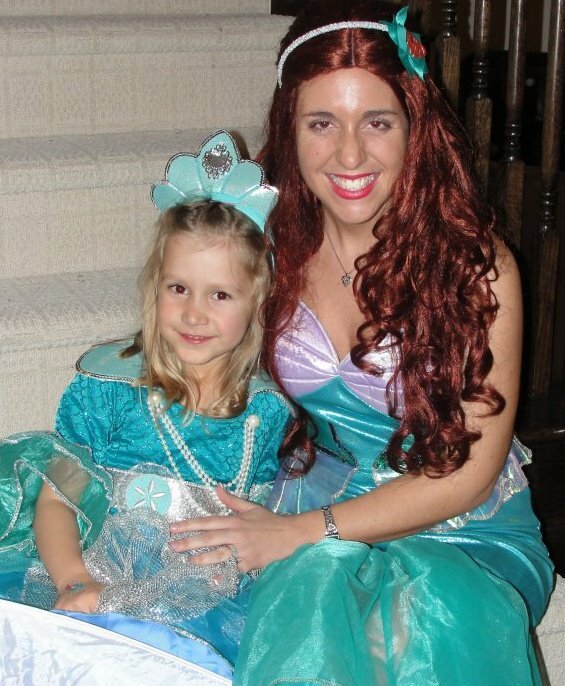 We offer an optional home visit or phone consult prior to your child's party where we can meet with you to discuss how "One-Of-A-Kind Children's Parties" can make certain that your child's party is inclusive and memorable; while meeting his or her individual needs. We understand the importance of providing your child with the opportunity to have a birthday filled with family, friends and fun and we strive to ensure your child gets just that! Click here for more information!